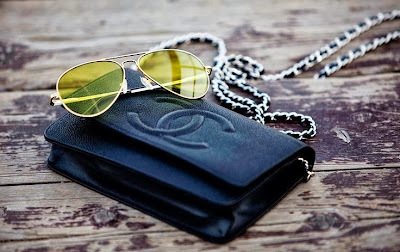 Chanel wallet on chain is also known as WOC is one of the best selling and most recognizable shapes from the french couture house. 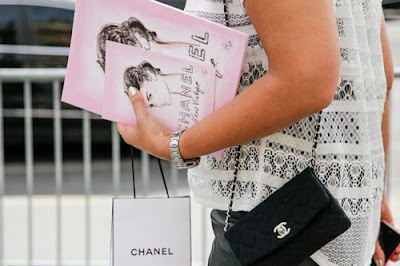 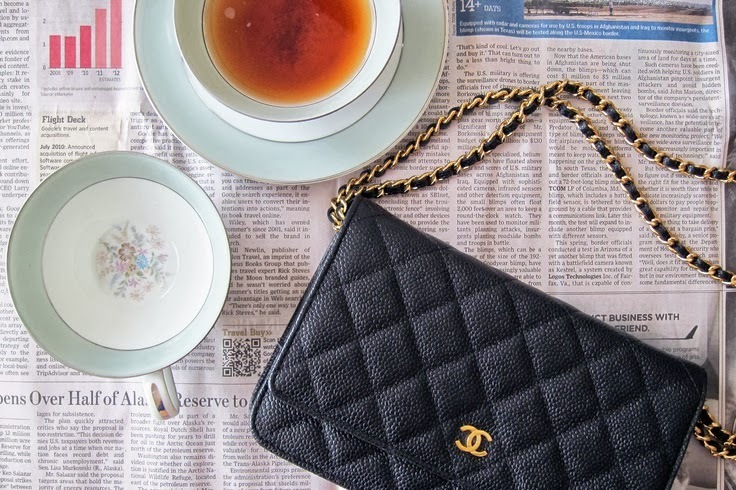 The WOC is a must-have Chanel accessory for fashionistas all around the world. 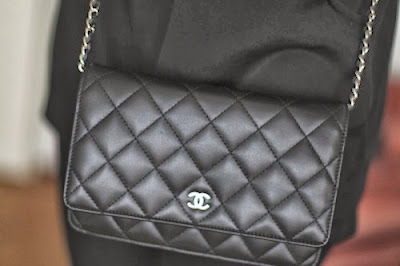 Chanel WOC is very stylish, chic and extremely versatile. 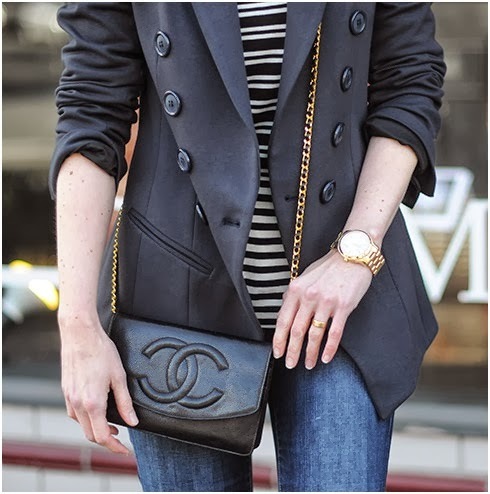 The long woven chain can be worn single across the body, double on the shoulder, triple as a hand purse or inside the bag, as a clutch. 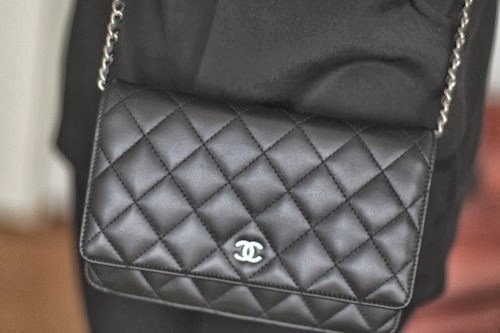 Every season Chanel introduces limited offers (colors, leathers and styles) in addition to classic styles (classic quilt, timeless classic and half-moon). 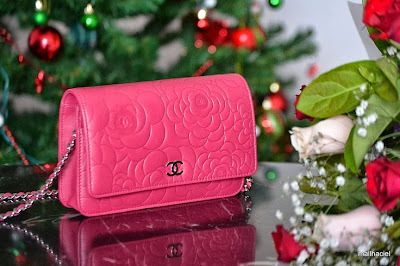 There are six credit card slots, allowing for easy access to essentials, and the style is so versatile that it can go with you from shopping for hands-free ease to the party and also formal events with its understated elegance. Every season Chanel WOC comes in caviar and lamb skins. A must-have for any Chanel lover. 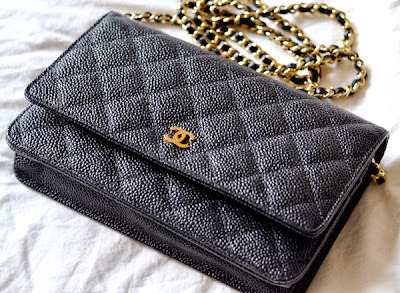 This is such a cute elegant Chanel and quite practical as well!